Mint okrasna blazina s črnim potiskom. Polnilo je vljučeno v ceno. Mint decorative chushion with black screen printing. The filling is included. 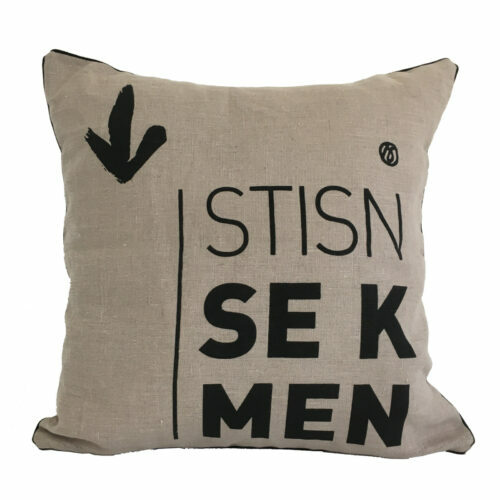 Category: OKRASNA BLAZINA / DECORATIVE CUSHION. 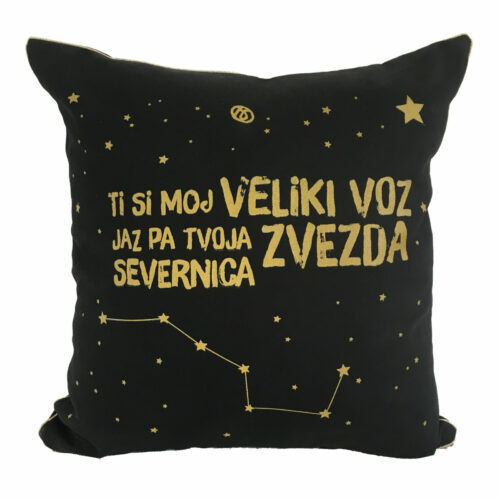 Tags: #dom #home #okrasnablazina #decorative #cushion #accessories #decor, #graphic #mint #black.